Pro Med Billing Solutions recognizes the importance of prompt and accurate billing services. We are committed to providing our clients with services that are quicker and more effective than their current processes. Our dedicated staff has over 20 years of industry knowledge, experience, and are savvy in medical billing and collections. Our philosophy is to combine the most advanced technology with industry experience to give you outstanding service and results. Pro Med Billing Solutions can increase collections by as much as 20% and reduce your collection waiting period by an average of 10 days. As you may know, most doctors’ fees are relatively low and the codes they use sometimes “flag” claims, which delay payments unnecessarily. Our extensive knowledge of insurance billing protocol allows Pro Med Billing Solutions to increase collections on a majority of claims. Each claim is thoroughly reviewed before leaving our office to ensure accuracy. Claims are processed weekly, which stabilizes cash flow and reduces the collection cycle. Claims are processed electronically, whenever possible. By doing so, they are usually processed within two weeks. All claims are followed up, which minimizes payment delays. Pro Med Billing Solutions specializes in Chiropractic and Multidisciplinary insurance billing. Once you have reviewed the many advantages of using Pro Med Billing Solutions, we hope you’ll consider using our company for your billing and collections needs. Why Outsource Billing to ProMed? Pro Med Billing Solution Handles All of Your PROACTIVE INSURANCE CALLS. Follow-up is the most important part of the service we provide and one of the most time consuming aspects of collections. This service distinguishes Pro Med Billing Solutions from most billing services. We follow up on all claims that are processed. 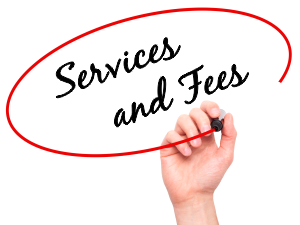 Most billing services only send claims and do not follow up! Fourteen (14) days after your first claims are submitted, your entire account is followed up. We do not use paper tracers, because they are ineffective. In most cases, we know what claims are being paid before it reaches your office because of our repeated contact with the insurance company. Insurance companies are known for slow payment due to the high volume of claims they receive. 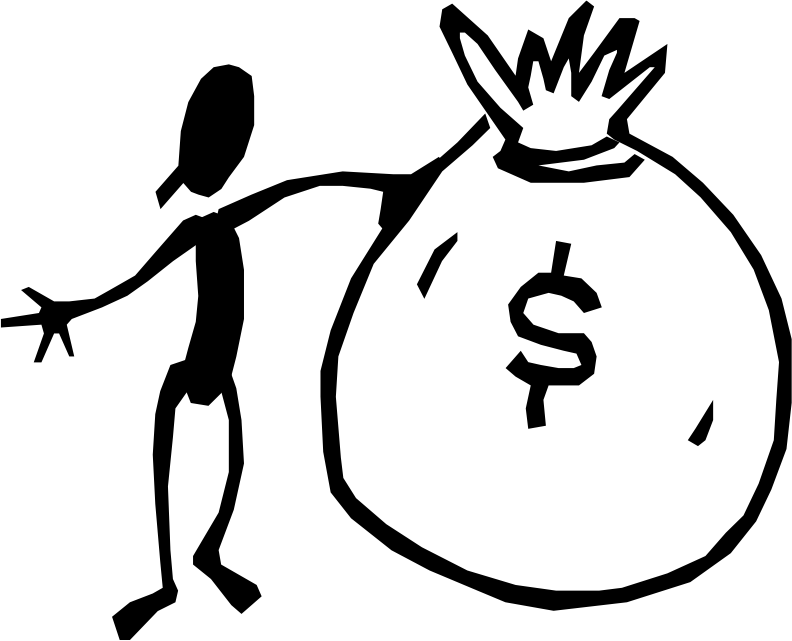 Our goal is to obtain payment quickly through continuing follow-up. If claims are not accurate it will delay payments further. All communication related to the follow-up of claims is inputted into our collection screens which allows us to effectively communicate with the insurance companies. By contacting the insurance company, we determine whether claims are pending due to information required from the insured or doctor’s office. Denials occur because of communication breakdown between an insurance company and the client’s office. 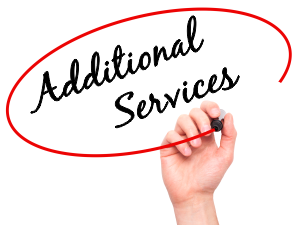 Continuing follow-up enables Pro Med Billing Solutions to resolve problems related to denials. A frequent explanation for denials is that care was “not medically necessary”. Pro Med Billing Solutions finds this explanation unacceptable. We immediately contact the insurance company and obtain information on why and who determined the procedure was denied. We then escalate the issue until we reach a satisfactory result. 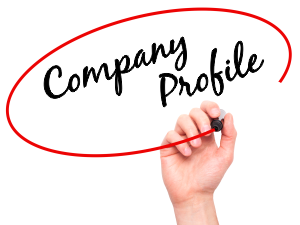 We realize that establishing contacts (Analyst, Case Manager, Adjustor, etc.) in the review department at most insurance companies is a successful way of determining where the communication breakdown occurred. 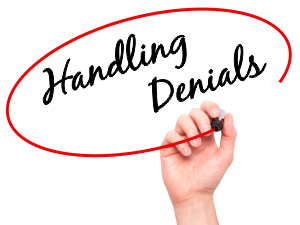 Our contacts discuss the reason for denial with members of our staff, so we can determine the appropriate course of action that will lead to payment. Our proven dispute management technique enables us to resolve denials quickly and effectively. All insurance payments are sent directly to your office. Once payments are received, the EOB’s are either scanned, faxed or mailed to Pro Med Billing Solutions where we post the payment to the patient’s account. The EOB’s are then reconciled to ensure that the payment received was correct. If the payment received is incorrect, we follow up on the difference. NOTE: Insurance companies frequently pay claims incorrectly. 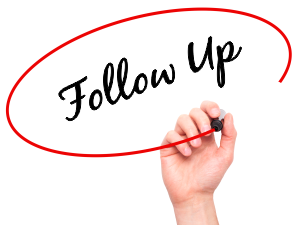 Without the proper follow-up your practice could be losing a significant amount of money related to write-offs. Your staff may not have the time to follow up on the short payments; however, Pro Med Billing Solutions makes it a priority. We challenge every UCR discount or “procedure not covered” as to its legitimacy. Not paying for all the procedures. Changing the code we filed. Stating the procedure is not covered when they paid for the same procedure on the last EOB. Stating the patient met their maximum, when they didn’t. These are just some of the reasons insurance companies pay incorrectly, which will result in lost profits. One of our most important functions is reviewing the EOB and evaluating whether the claim was paid correctly. Process all insurance claims promptly. Post all EOB’s and attempt to collect all incorrectly paid claims. File of secondary insurance when necessary, cost is 50% of claim charge. Follow up by PHONE on all claims filed. Pro Med Billing Solutions works for the doctor. We will notify the doctor whenever we feel that our work is being compromised in any way, or, if we are having problems billing weekly. Please call to discuss which program best fits your practice. Pro Med Billing Solutions offers credentialing services to include fully-credentialing a provider into any insurance that is accepting providers, linking a provider already in a network to a group, name changes and more. Please ask for a quote. Pro Med Billing Solutions can provide onsite training to include, but not limited to, certain software, insurance verification, setting up SOP’s (standard operating procedures), staff training and one-on-one meetings with the practice owner. Please ask for a quote. Pro Med Billing Solutions can provide auditing services to include, but not limited to, identifying internal problems within the practice management software. We offer guidance and make suggestions based on the outcome of the auditing process. This allows for your practice to run as efficiently as possible and maximizing collections at the same time. Please ask for a quote. I’ve been a practicing chiropractor for over 20 years and given the ever-changing complexities of billing over the years I decided to outsource my billing needs to a specialist. I reached out to my Practice Management Consultant and several doctors across the country for their opinion on the best company around, hands down it was Pro-Med Billing solutions. I was nervous at first, this was my third attempt to use an outside billing service, previously outside billing was a nightmare for me, the previous companies didn’t know what they were doing, they weren’t compliant, they were too expensive, and/or they were difficult for staff to follow up with. In house billing became a nightmare too. If your biller was sick or if they decided to leave as a practice owner, you were faced with several months of collection slowdowns and errors, that’s not good! I’m so happy I decided to partner with Stacey and Kim at Pro-Med Billing solutions 5 years ago. Right from the start they got things going, the transition was seamless. Stacey has such a well organized and caring team, we feel that our specialist Kim is right in our office, a critical member of our team! She works tirelessly to collect outstanding claim which has dramatically increased our cash flow, compared to our previous in-house biller we average $27 more/claim! Kim is compliant, is up to date on all billing laws and procedures and works right from our EMR, she even instant messages the doctors if they are making an error in charging, she will also give us billing strategy tips that have made a significant impact in our collections. She constantly combs through our accounts to make sure we are getting reimbursed for everything we do. Stacey and team also can grow with you! Kim has been instrumental in setting up our integrated medical practice billing and has worked tirelessly learning our new EMR and making changes to help our efficiency. 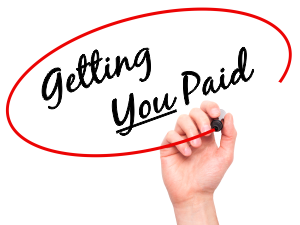 If you are still billing out of your office please stop and call Stacey at Pro-Med Billing Solutions, it pays for itself! Make the leap and bring your practice to the 21 century and start getting reimbursed for what you have worked so hard for! Please feel free to reach out to my team to ask why we chose Pro-Med Billing Solutions, the best billing company around! I would highly recommend Pro Med to any office searching for a knowledgeable company to handle their insurance. I’ve been using Pro Med now for almost 5 months and they have been true to their word about their ability to deliver results. You can reach them virtually any time of day and they always have a friendly and professional attitude. Having said all of that, it’s always nice to work with pleasant people but what really matters in a billing company is their ability to get your office paid and so far I am impressed. I have had the pleasure of working with one of their senior billers (Ami Lamp) and it has been a delight. Also they are so confident in their services that they don’t try to lock you into a long term contract. From my standpoint there is nothing to lose by giving them a chance to prove to you what they have proven to us. I am in chiropractor currently located in Arlington, Virginia. I have been in practice for over 20 years. For the majority of my practice career, I have been working with ProMed Billing. 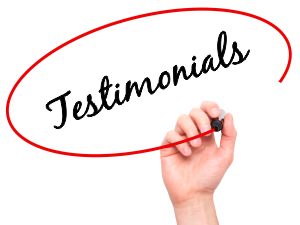 I am proud to say that I was one of the first clients of ProMed billing and have been with them for over 17 years. The ONLY constant I have had in all my years of practice has been ProMed Billing. I have worked with a number of people employed with ProMed over the years and each one has maintained the great standard of business that has kept me with them. I could not recommend a single greater importance in practice than this billing service. Treatment and education is what we should love to do. The profits from that passion is what keeps our practice afloat. Its not worth risking your livelihood on any other health billing company. We are a multi-disciplinary practice located in North Carolina with a chiropractor and a medical provider under the same roof. We first met Jeff P at a conference in Dallas, TX where the discussions began about us considering a billing company to do our billing. Within a couple of months, we decided to sign on with Pro Med. We had someone doing our billing for many years in house and we decided to go a different route. We were very apprehensive at first about having someone else do our billing for us. Jeff assured us that he would take care of us and he did and he continues to. He made a couple of trips to North Carolina in the beginning to help us get some billing issues sorted out in our software. We have a good system where we have regular AR conference call meetings to touch base and for follow ups. We have been with Pro Med now for 2 years. We would highly recommend Pro Med Billing Solutions to anyone! OUR GOAL: To remain focused on our clients and to achieve remarkable results. © 2002 - 2019 Pro Med Billing Solutions | Marketing Orbit, Inc.